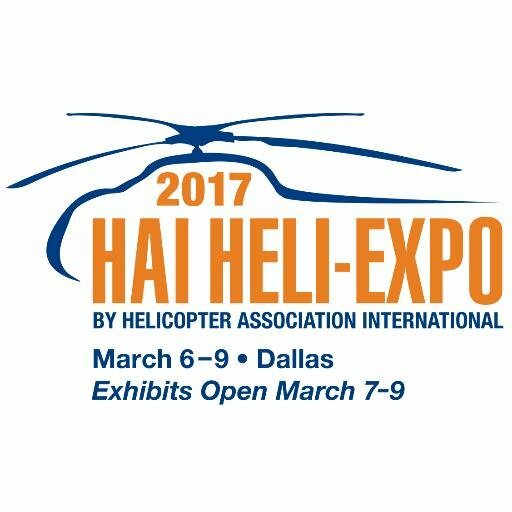 Evans Incorporated is excited to attend HAI’s Heli-Expo on March 6th through 9th in Dallas, Texas. This is the largest rotocraft conference in the United States and we are eager to see what the rotocraft industry is doing with Unmanned Aircraft Systems. As an emerging market, UAS use is blossoming in areas where companies can simplify routine inspections that typically are done by humans. Using drones, these companies are able to take pictures and video of structures such as radio towers, power lines, oil and gas rigs, solar arrays, and other objects that can often be hard to reach. There are numerous applications where using UAS decreases the risk to humans by eliminating the need for inspectors to scale these structures and put themselves in harm’s way. Additionally, inspectors can often reduce the amount of time it takes to do an inspection because they can fly a drone quickly to the area needed to be examined. Drones are being used not only for outdoor inspections, but also can navigate interior structures where space is tight. At the Heli-Expo, Evans will be talking to Helicopter companies that have employed (or have wanted to employ) the use of drones for tasks that historically have been done by manned helicopters. There are many overlaps between the helicopter and drone industries - after all, many drones (e.g. quad copters) are also rotocraft. During this conference, we will be looking for companies that want help envisioning how drones can be used in their business model – and companies that need help figuring out if getting into the ‘drone’ business is something that has the right cost-benefit proposition for their organization. Evans Incorporated is an award-winning company that provides human-centered solutions. We also have a staff of aviation and drone experts that currently support the FAA’s implementation of UAS regulations. So, not only can we provide support on organizational design and how to manage change in your organization as you adopt a drone program, but we can also design your drone program, train your pilots, assist with FAA’s required applications, and get you flying.